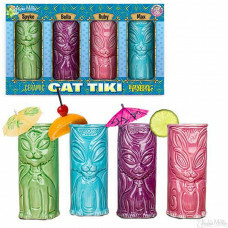 GREAT FOR YOUR NEXT TIKI PURR-TY, NO KITTEN! Most tiki mugs look like grum..
By Christopher Vine Design High quality ceramic egg cup, featuring a sweet..
"I Love (heart) My Cat" Tell the world, or at least all your friends how m..
Krazy Kitty Kats! 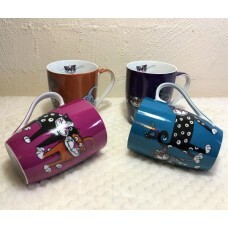 Set of 4 gorgeous high quality Porcelain Mugs featu..
For the Big Cat Lovers! 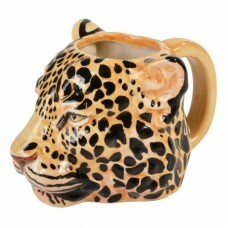 Realistic looking ceramic Leopard Head Mug Comes ..
“My Kids Have Paws.” Oh Meow! 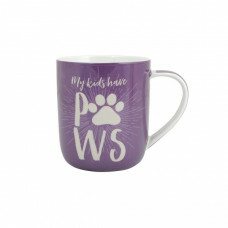 (or Woof!) 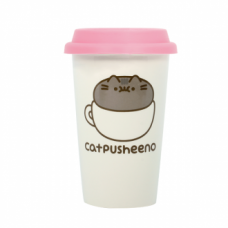 This tongue-in-cheek, cera..
Pusheen! 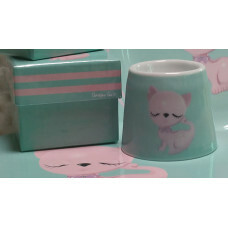 Standard style mug, featuring Pusheen as a Capusheeno design. 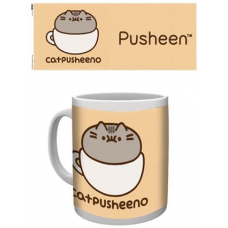 Di..
Want a Catpusheeno? 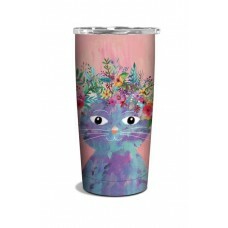 This striking travel mug with durable double-walled ce.. 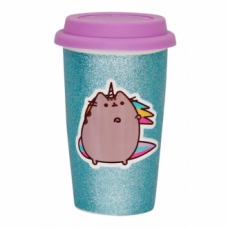 It's a Glittery Pusheenicorn! 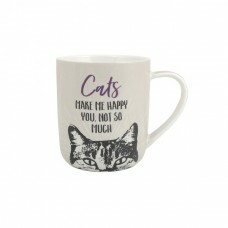 This striking travel mug with durable double.. It's a Pusheenicorn! 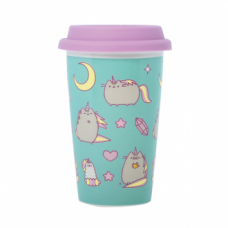 This striking travel mug with durable double-walled c..
Pusheen! 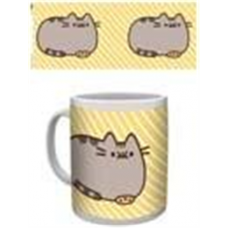 Standard style mug, featuring a Pusheen with coffee design. 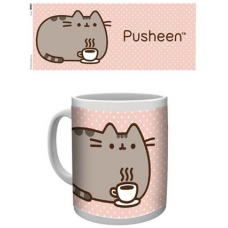 Dish..
Watch in awe as the colour of your Pusheen mug background changes before yo..
Pusheen! 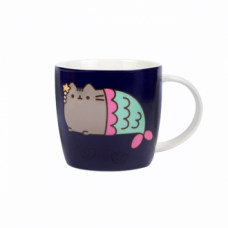 Standard style mug, featuring a Pusheen with Cookie design. 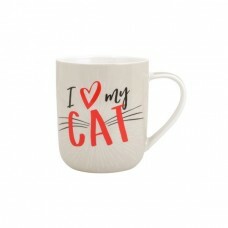 Dish..